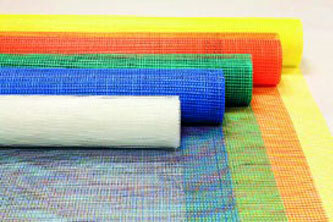 ETICS, wall reinforcement: mesh fabrics. 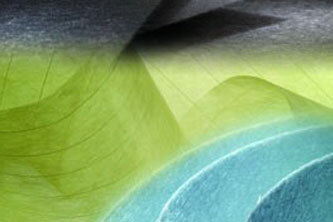 Roofing reinforcement: coated fabrics or non woven glass mat. 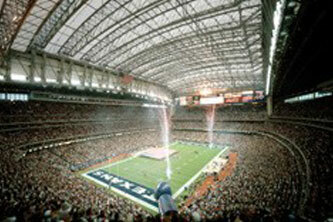 used for architectural purposes in airports, stadium roofing. used for doors, windows and patios.